Note: Read the post carefully, as it holds a clue for a chance to win Indiatimes Shopping Vouchers worth Rs.1500/- and a surprise gift. The contest ends on 18th July 2013 and is applicable across India ! 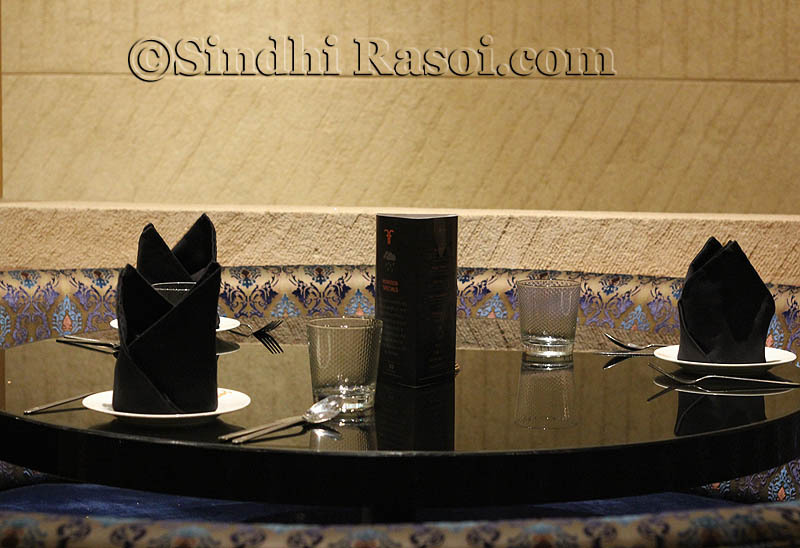 Times City, is a trusted name when it comes to the reviews of restaurants and Bars and Pubs. The team with their renowned Food critics review and rate the restaurants in terms of food, service, ambiance and value for money ! 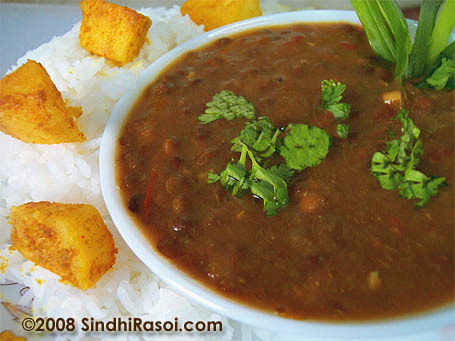 Based on the whole data collected, the best ones are awarded at prestigious Times Food Awards. 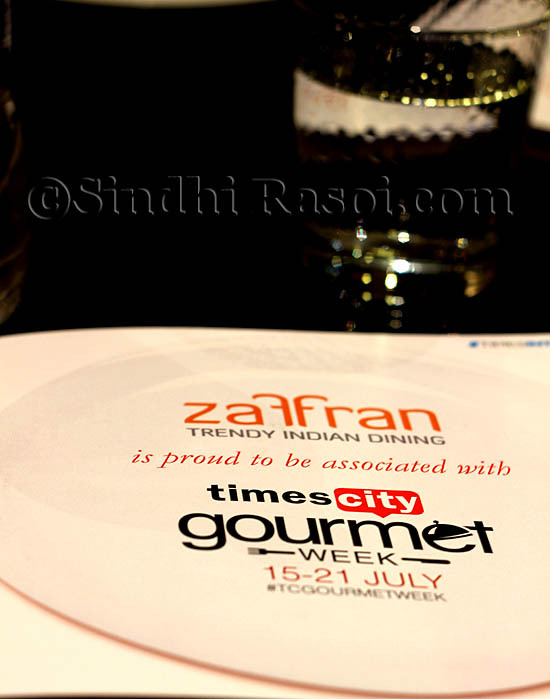 “Timescity, the leading destination site for exploring restaurants, events, movies and nightlife in your city is set to hold it’s first ever Gourmet Week from July 15-21, 2013. The event will take place in 3 cities – Delhi, Mumbai and Bangalore where the crème-de-la-crème Times Food award winning restaurants will offer special menus at attractive prices. The week long celebration for foodies will see carefully selected menus by each restaurant to highlight their unique offerings. 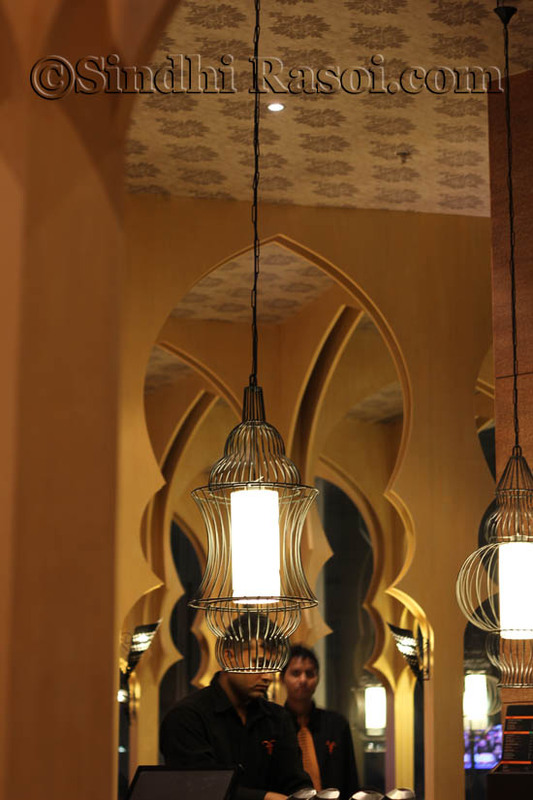 Leading dining establishments will offer food aficionados an opportunity to indulge some of their favourites in the coming festive season of Iftar and Jamshedi Noruz, which coincide with the event timing. To participate, foodies just need to log onto TimesCity.com, choose from a list of participating restaurants selecting a time and date, Pay Rs.100 as a token booking amount and the balance after the meal at the establishment. During the duration of the 7 day event, participating restaurants will serve their best menus highlighting their expertise at an affordable price. 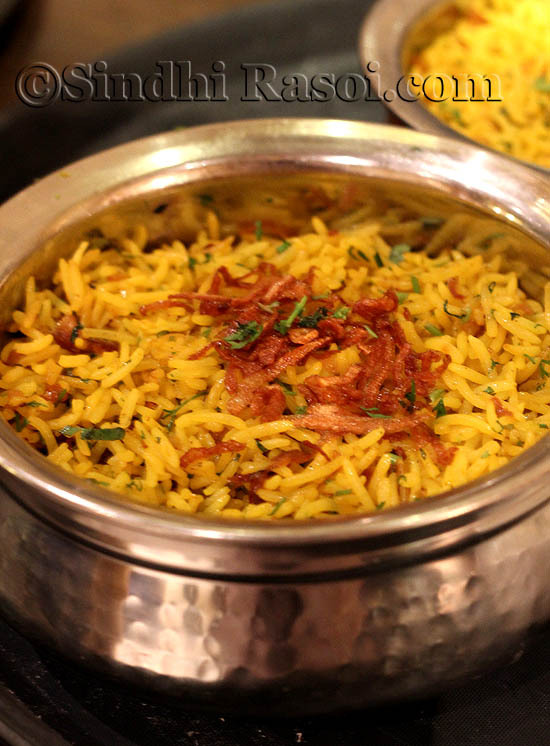 So when I was approached by the team of Timescity (Times of India Group) to visit any of the listed Restaurants, I picked my choice, and Zaffran (R City, Ghatkopar) it was! The invitation was for the couple, but they happily welcomed our son too! 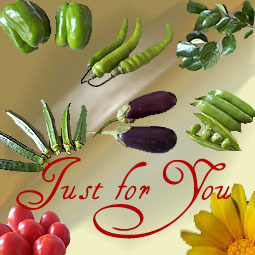 And I must say we had a gala time there, digging into some of the choicest food items . 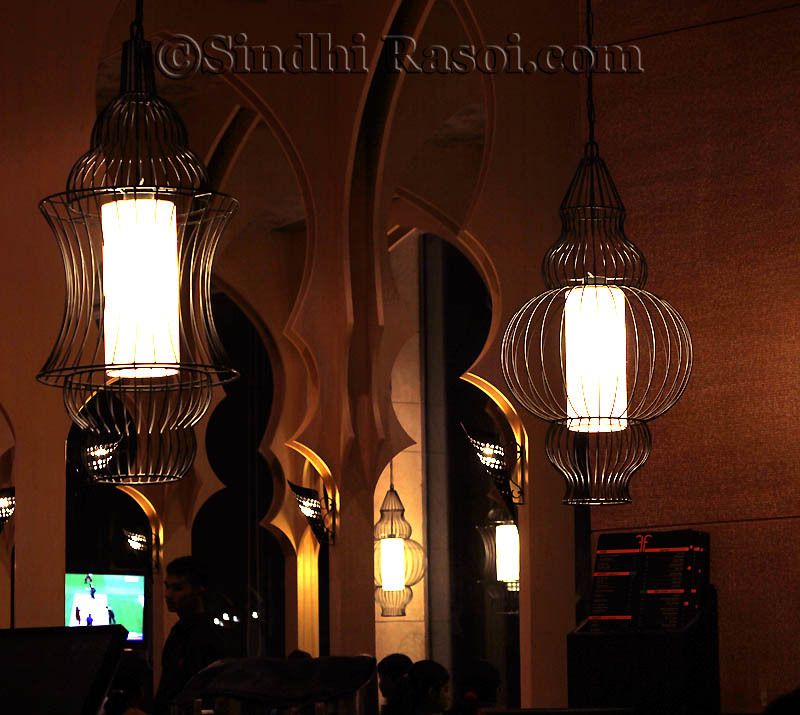 The decor was pleasing to eyes, and the hanging ‘caged’ lamps were adding to the mood and drama created by the cozy atmosphere, low lights, Bollywood instrumental playing in the background, and the dominance of black colour, be it the table tops, linen (Napkins) or the staff’s uniform. The comfortable sofas were covered with eye appealing fabric, design and colours..overall a perfect ambiance to enjoy dinner on a wet, humid monsoon night, with your family or friends! 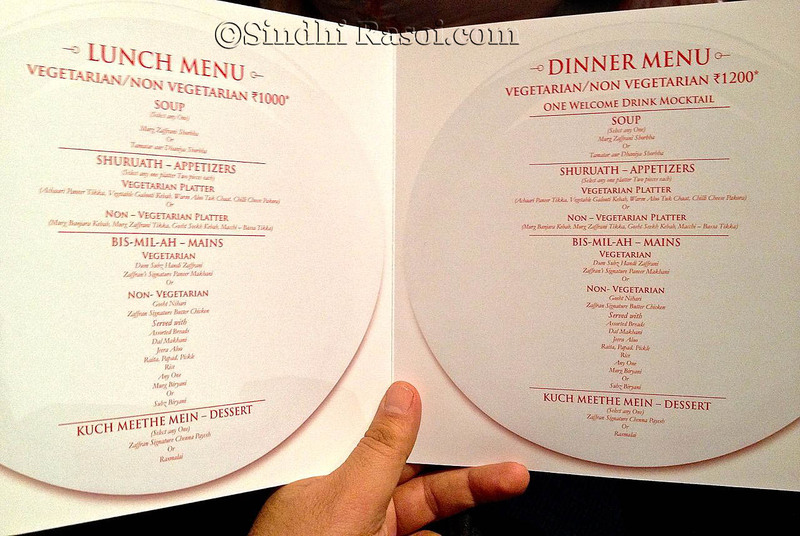 Once we settled in, the menu was handed over to us! Kindly note that there is a respective Prix Fixe menu ( the pre decided menu for a multi-course meal at a set price), of each restaurant that is participating in the Times City’s Gourmet Week. And though we zeroed in some items on the list, they were generous enough to bring everything on their menu, for us to taste. 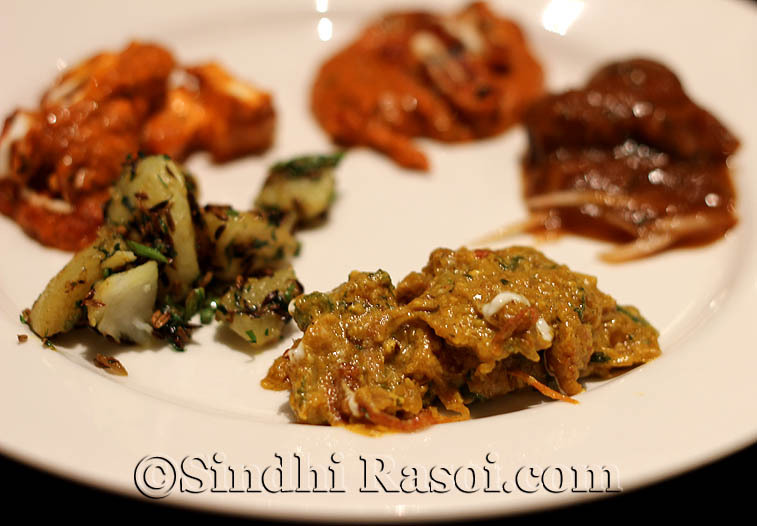 We were enthralled by the variety and the amount of the food that was flowing in, to say the least! 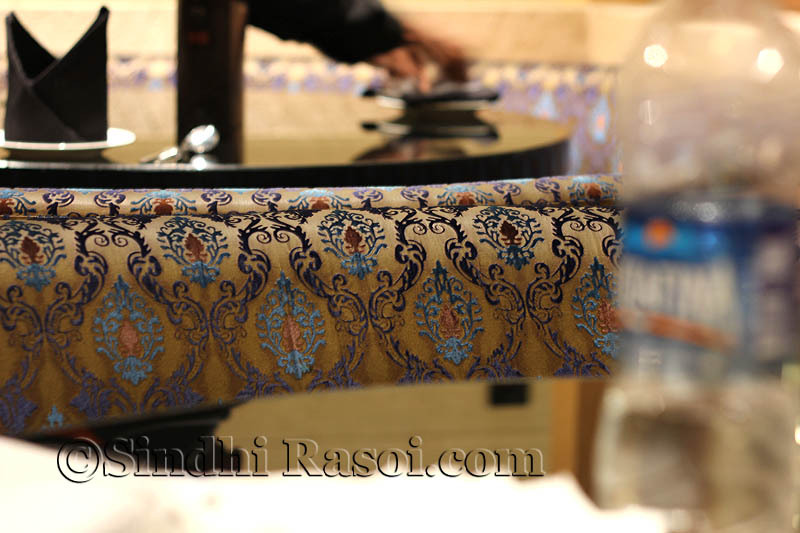 So while we were waiting for the soup, the camera was busy capturing these…. 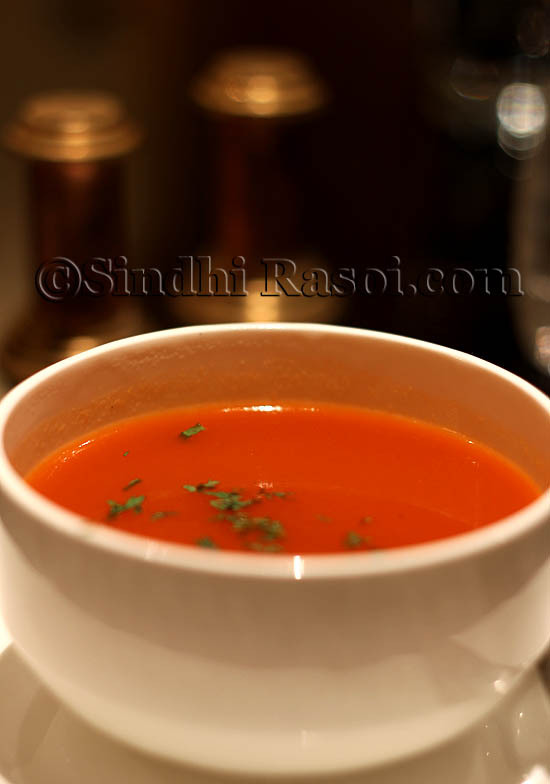 The soup was ‘ Tamatar aur Dhaniya shorba’ a very light, mildly sweet, flavorful spiced up broth of tomatoes with coriander. A perfect start ! It was followed by a platter of Veg and Non veg appetizers. Veg. 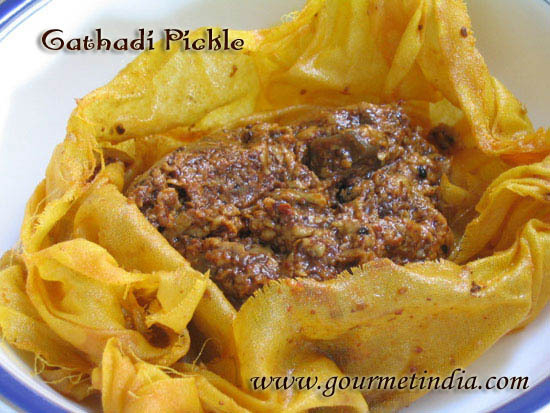 Galauty Kebab, true to its characteristics, was melt-in-the mouth! Chilly cheese pakora, was loved by the kid despite of the bites of chillies coming in his way of savoring the melted cheese, that oozed out as soon as you break open the pakora! 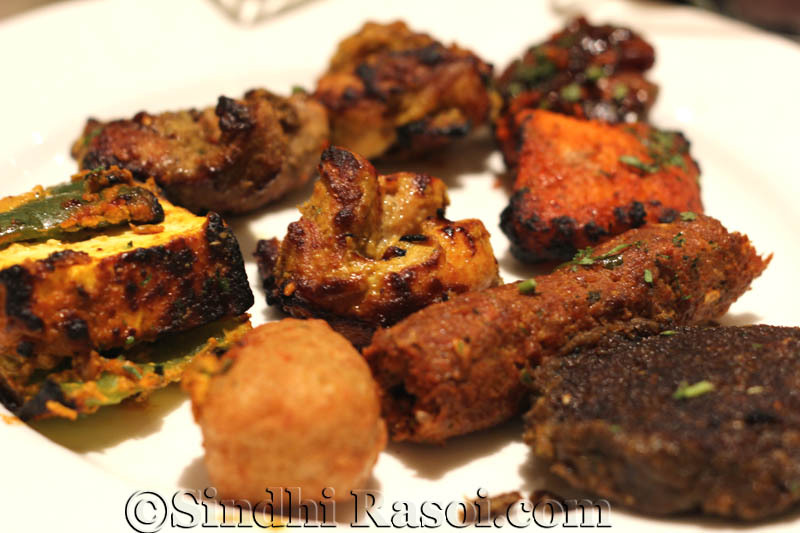 Murg Banjara Kebab: Succulent, perfectly spiced! 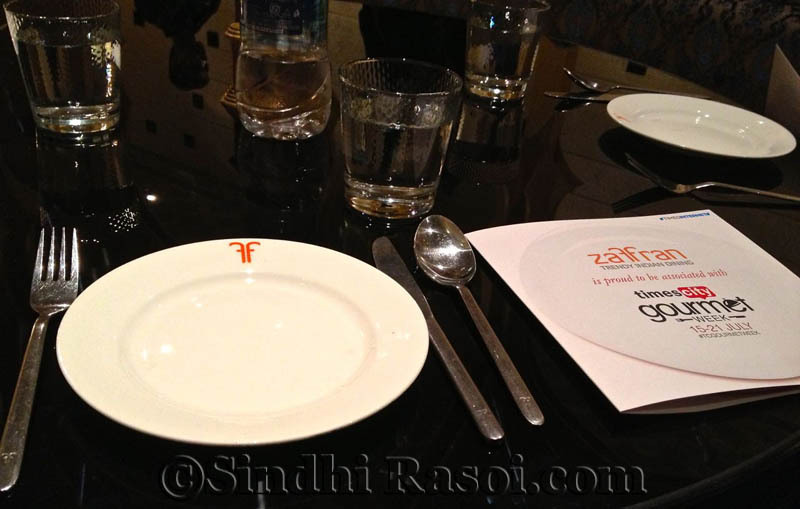 Murg Zaffrani Tikka, Zaffran’s signature dish, was tad sweet but nice and moist! Gosht Seekh Kebab: Minced mutton kebabs with dominant garama masala flavor, cooked to perfection and one of the best appetizer! Would highly recommend this one! 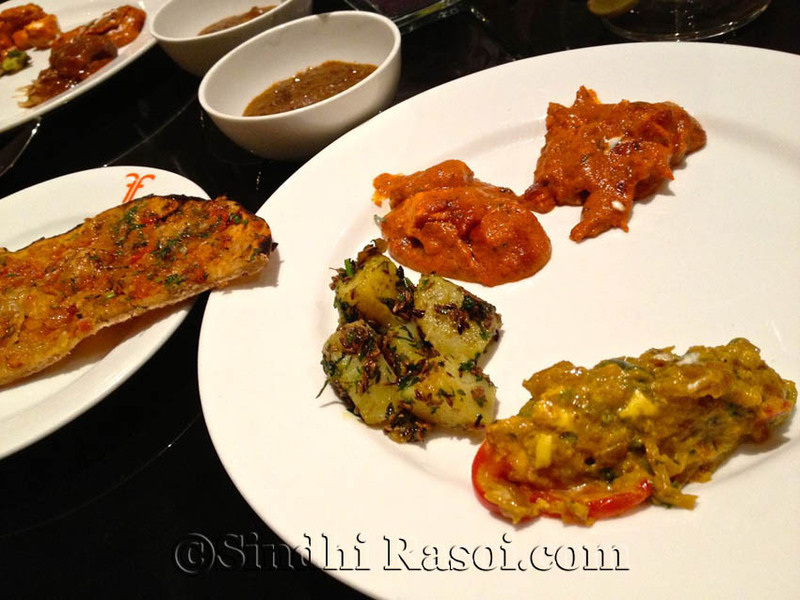 Macchi-Bassa Tikka: Again mildly spiced, fish, cooked to perfection ! 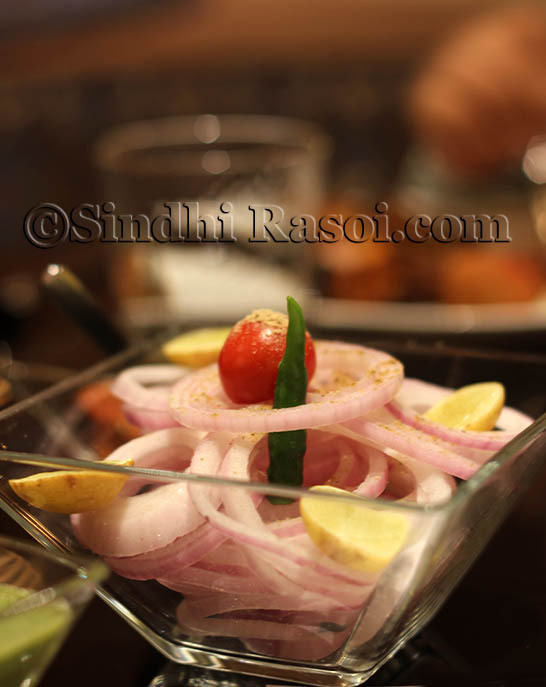 We tried hard to restrain ourselves from the overindulgence at this stage, but these appetizers were too good to leave on plate and as a result we were left with little appetite to binge upon the yet-to-flow-in main course meal! The staff people were on their toes and the hot and fresh dishes kept on arriving at our table, very promptly. The supervisor/ manager and the waiting staff kept monitoring our requirements, intermittently inquiring about the quality of the meals. They insisted that we try their signature mock-tails, though these were not on their Prix Fixe menu. 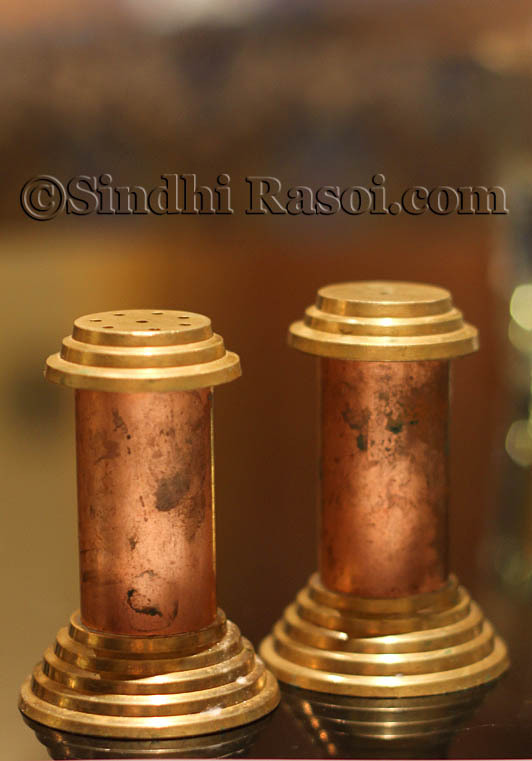 So we chose this..and it is….?? Here comes the interesting part! Guess this mocktail that was absolutely refreshing and unique ! Post your answer in the comment section, or on the sindhirasoi facebook page and get a chance to win Indiatimes Shopping Vouchers worth Rs.1500/- and a surprise gift. (The contest ends on 18th July 2013 and is applicable across India !). And then came the Maincourse..one by one…. The rich but non greasy, aromatic, subtly spiced Zaffran’s signature Paneer makhani (awesomely fresh and soft paneer) and Butter chicken (if you like it spicy, do ask them to add some hotness, since the gravies were on sweeter side), the Dum Subz Handi Zaffrani , simply out of the world Jeera alu, the creamy Dal Makhni and Gosht Nihari (the curry tasted wonderful, the meat was tad overcooked) served with assorted Rotis. 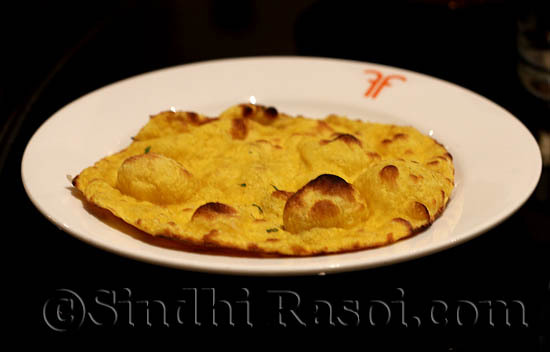 Amongst the Indian Breads, the Taftan (Taftani roti) and the Masala roti were simply superb! We kept requesting them to serve really small portions of only their signature dishes, as we were almost full even before the maincourse meal started, but like a true Indian host, they wanted us to taste everything 🙂 Hats off to their hospitality! But there came a moment when we seriously had no scope left to eat any more. It takes guts (and a mercilessly filled stomach) to turn down the offer of tasting tempting Biryanis (Subz Biryani and Murg Biryani) with all the wafting aroma of Indian spices and hint of saffron, but alas we just couldn’t taste it..we were so full!Besides, after all the binging upon savory and spiced food, our palates were craving for desserts, and were they good enough? Absolutely! 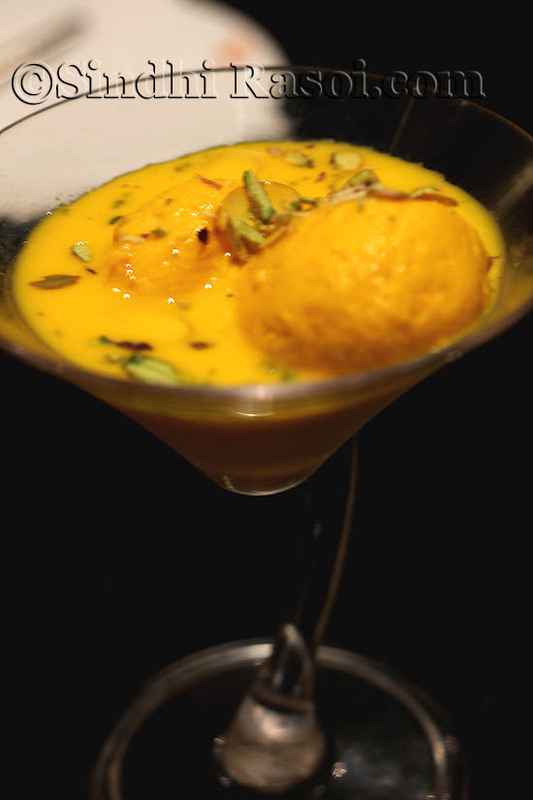 I mean, whats not to be impressed by sinful, soft spongy, rasmalai dunked in the one of the most refreshing chilled kesar milk, or the Zaffran’s signature dish Chenna Payesh ? The desserts were fresh, aptly sweet and chilled to perfection! 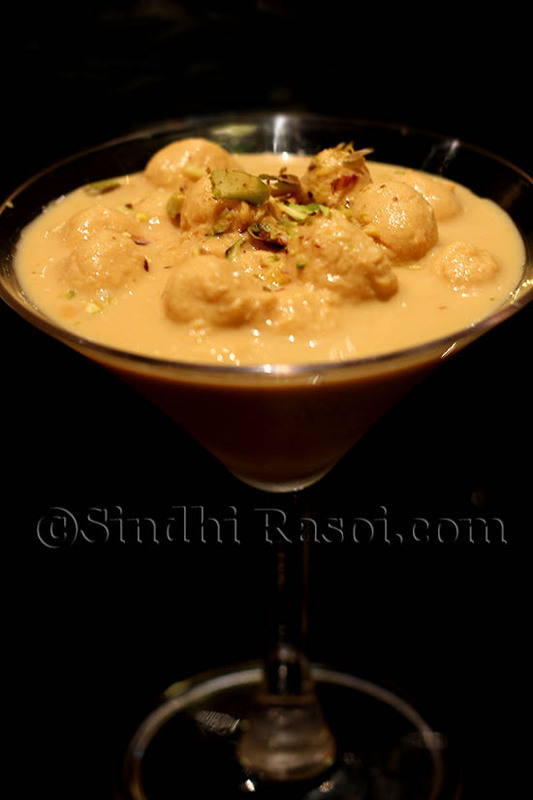 One cannot help but feel lost in the heaven of saffron loaded milk, and hence the Rasmalai was the perfect finish to our gluttonous affair! 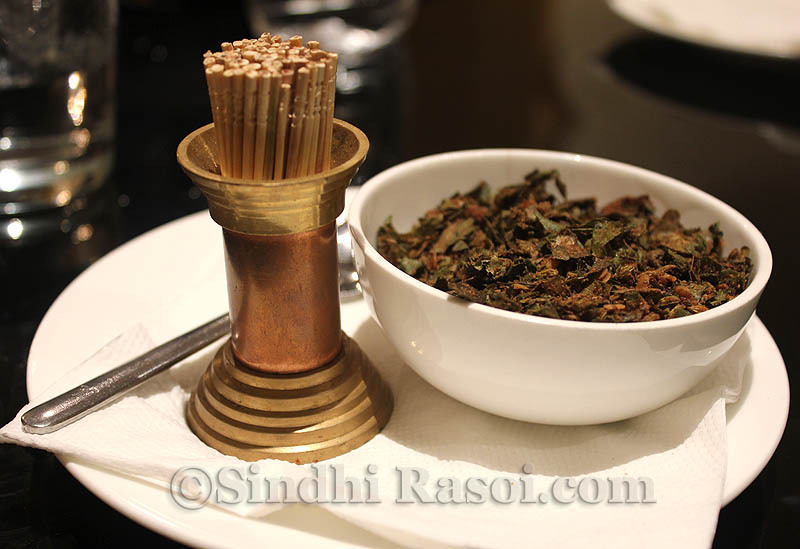 And yet another star of the meal..the Mukhwaas that resembled the refreshing Paan in flavors..this was one unique mouth freshener that I ever had ! 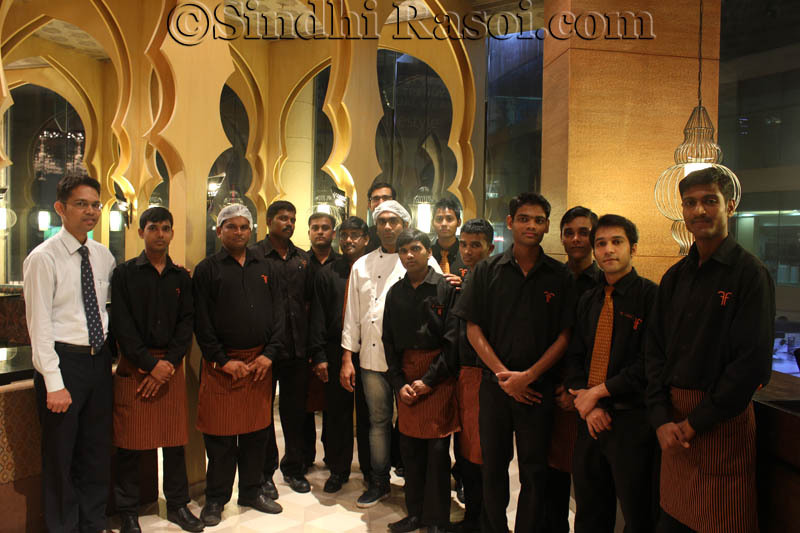 And how can we leave without thanking the whole staff for treating us in a royal way? Thank you guys, you all were amazing! So if you are a foodie and would like to have similar experience, grab this offer and go, celebrate this Gourmet week to have a memorable dining experience. You can find the whole list of the restaurants participating in this event, on the Timescity website. 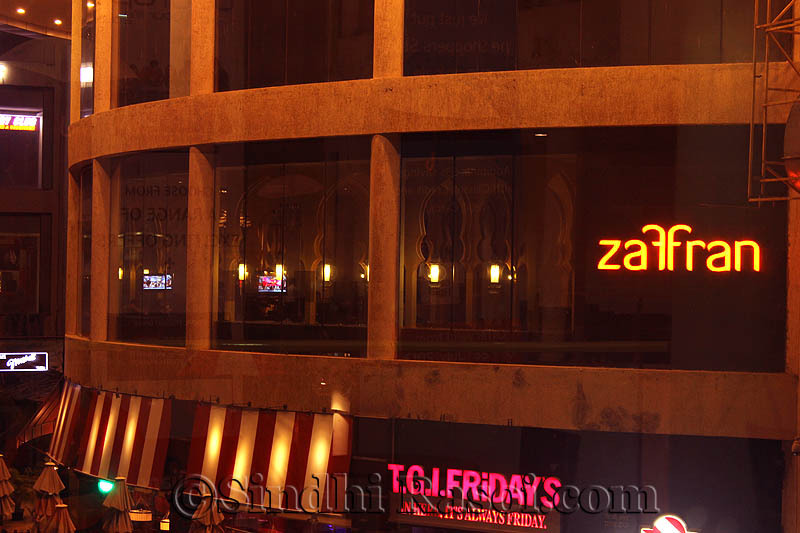 Thank you Zaffran, and thank you Timescity for this memorable experience! The mock-tail above is Margarita’s. 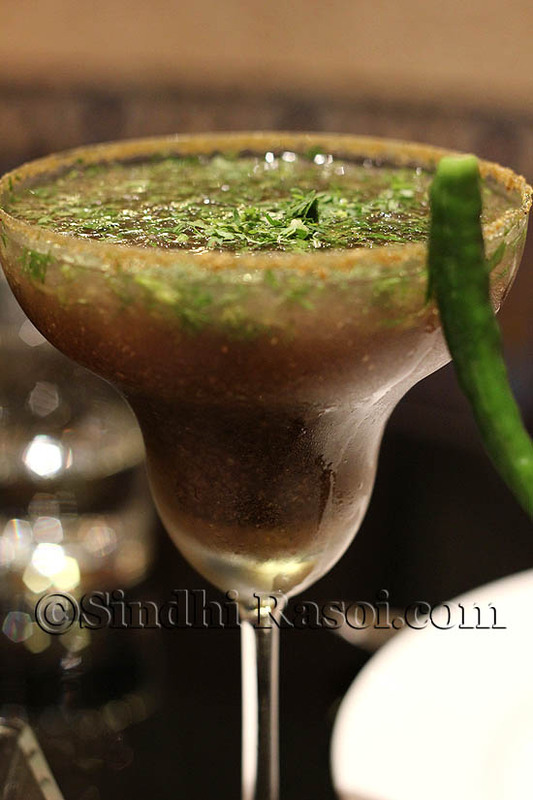 Containing flavours of cliantro, chat masala and fiery hot chillies topped with lemon fizz.